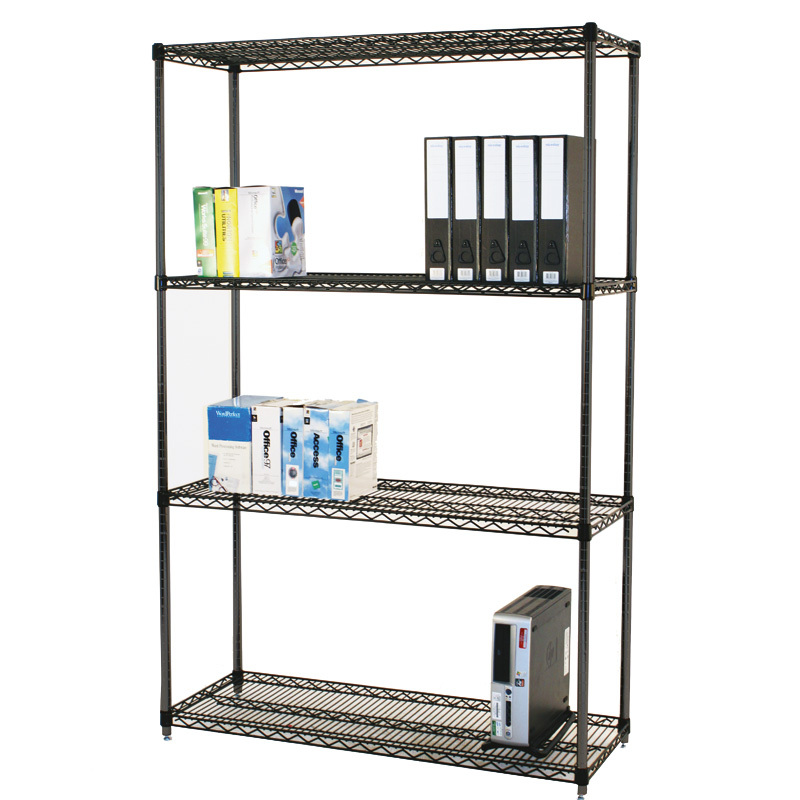 Bring some eighties chic to your workplace environment with our range of Black Anodised Wire Shelving. 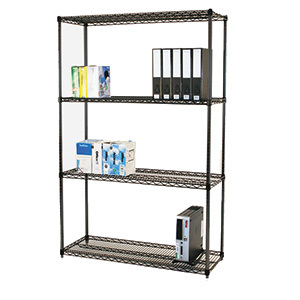 This complete shelving bay is supplied with four adjustable shelves with a maximum capacity of 350kg. 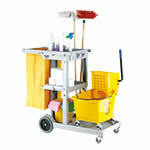 The overall bay capacity is a super hefty 800kg. 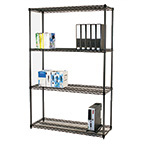 With an attractive anodised finish, the shelf depth is 10mm less than the overall depth. And for extra storage additional shelves are available to purchase separately.